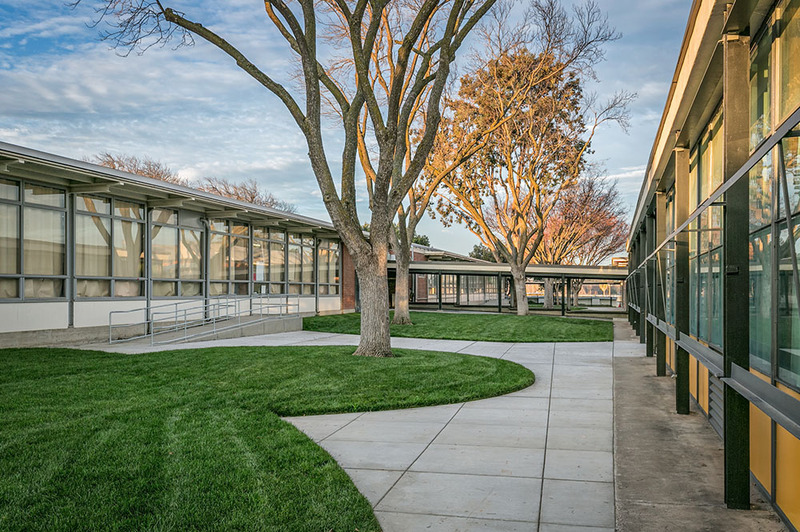 Construction of a new 20,000 s.f. 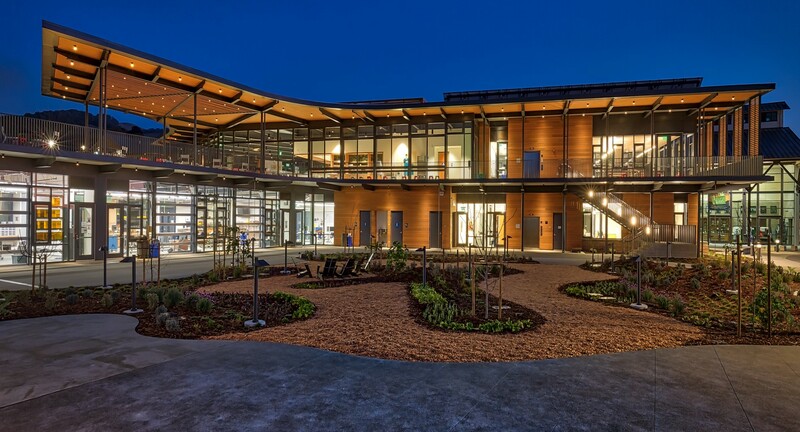 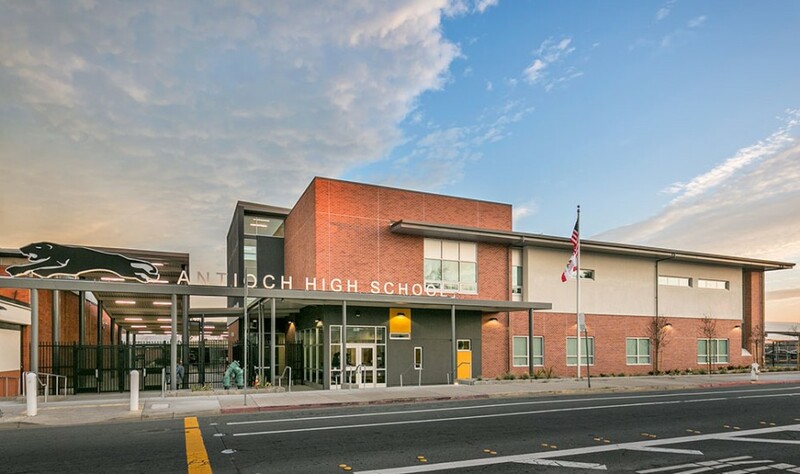 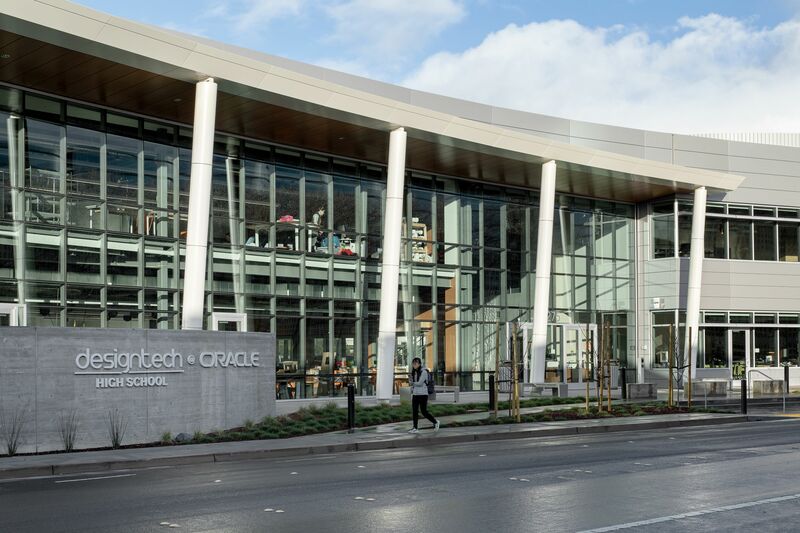 two-story administration and library building for Antioch High School via lease-leasback. 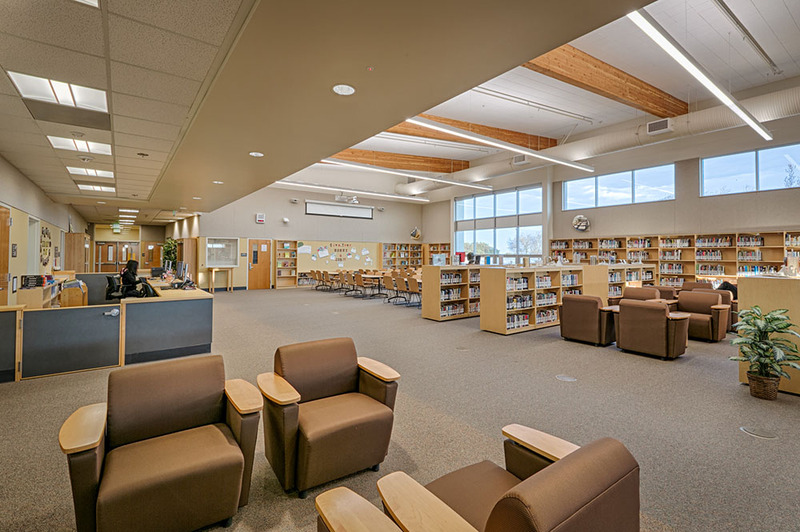 XL’s team provided preconstruction and construction services for the project. 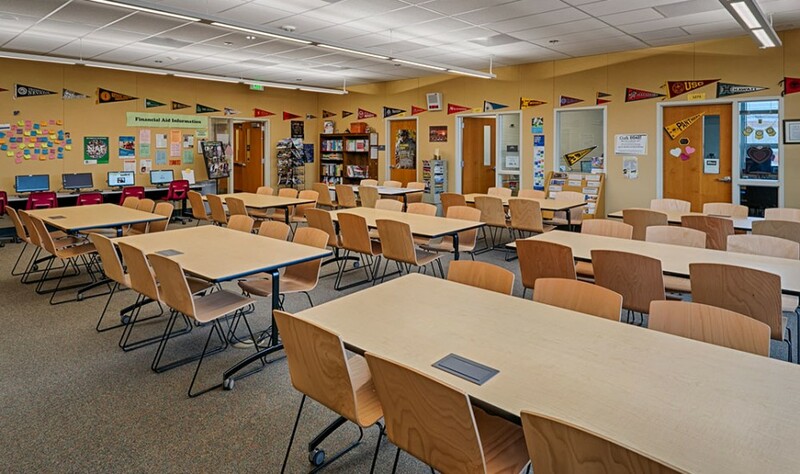 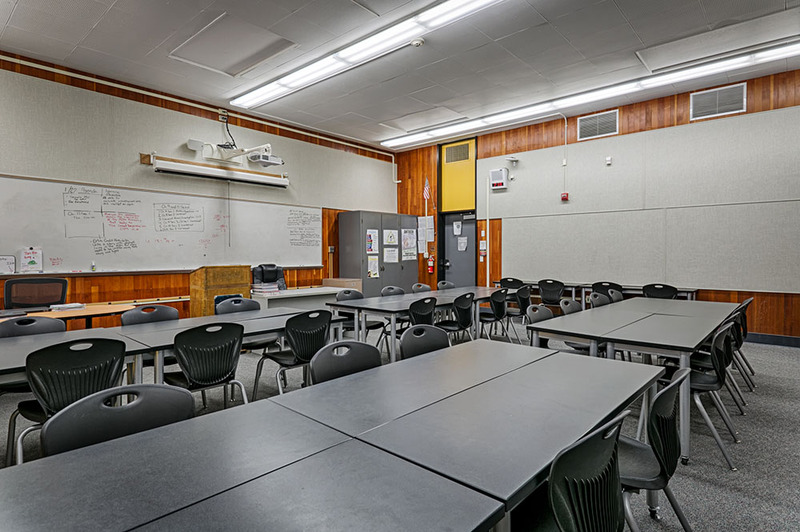 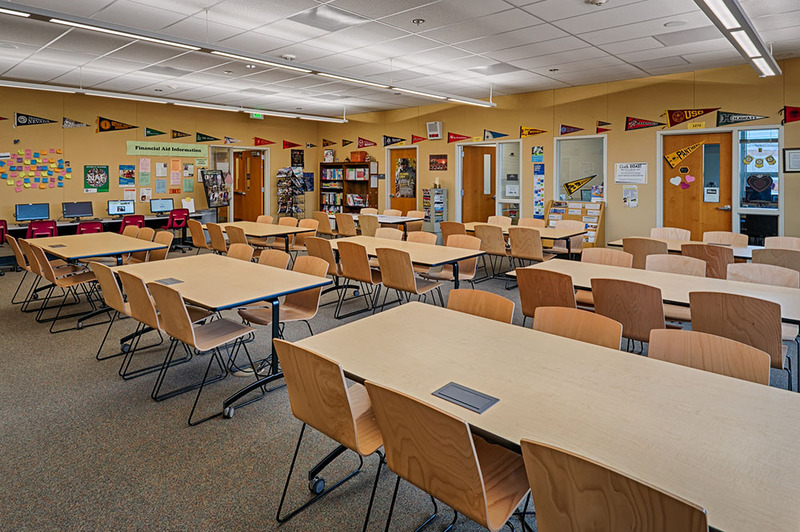 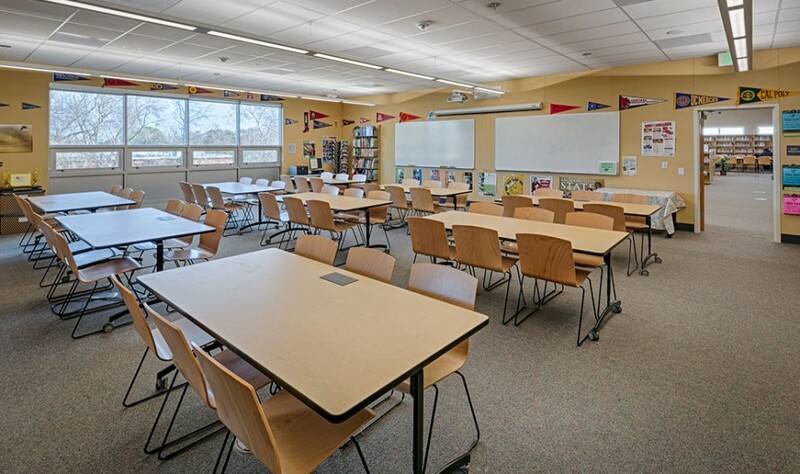 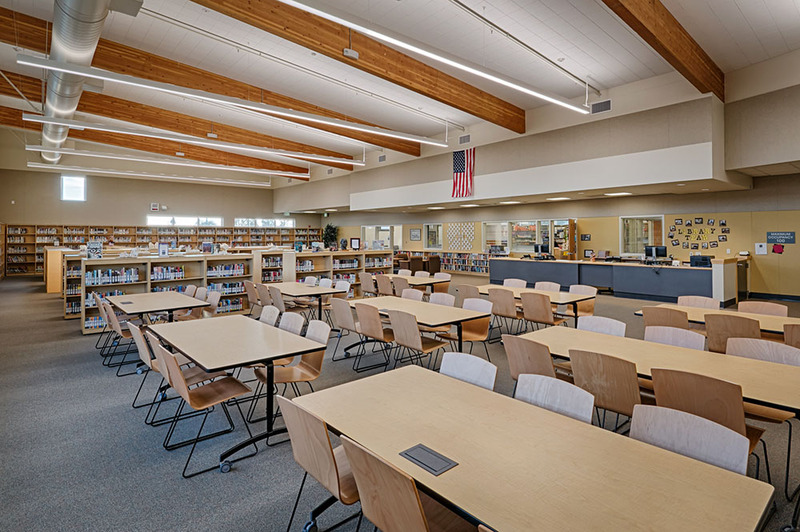 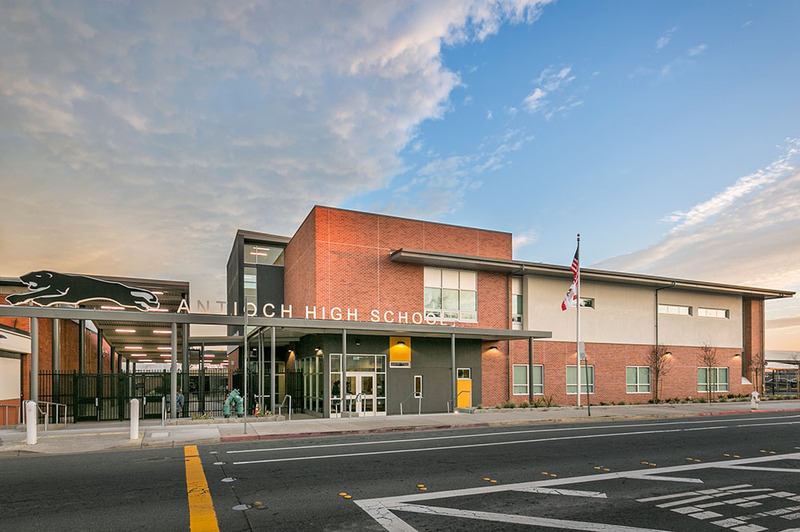 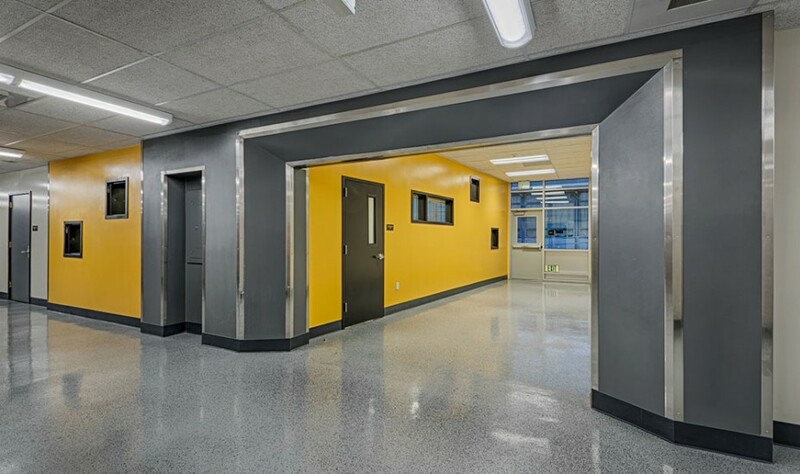 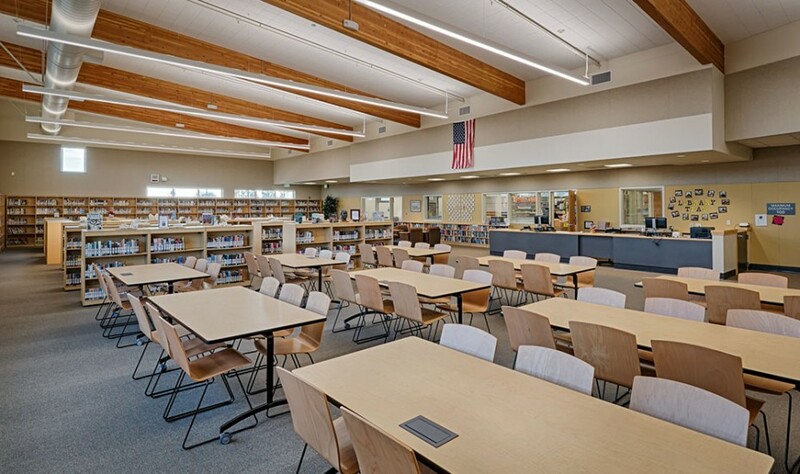 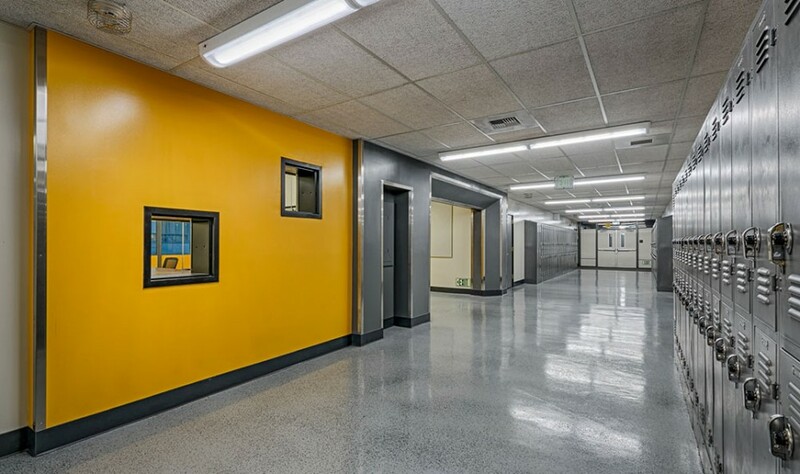 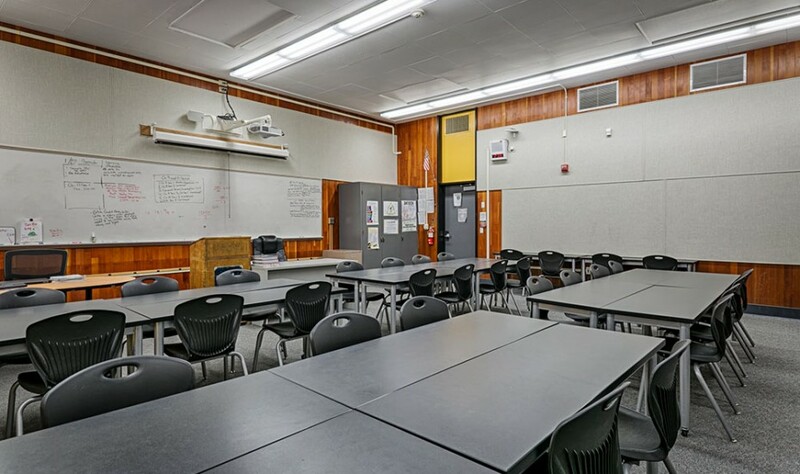 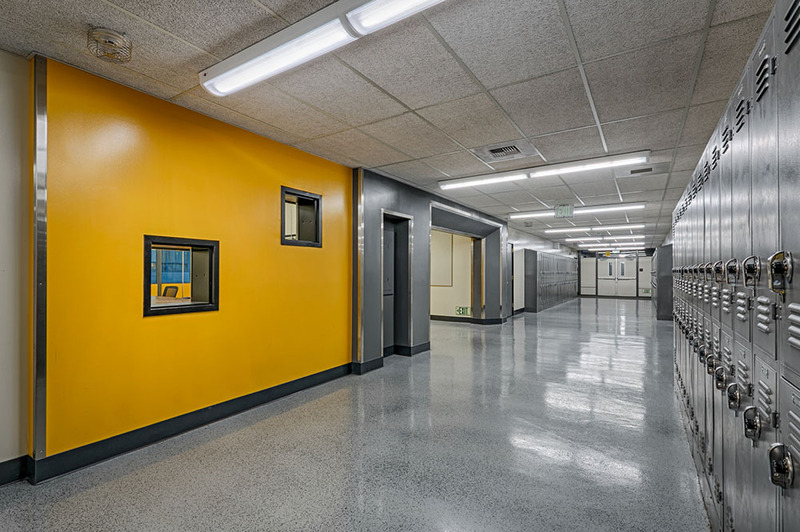 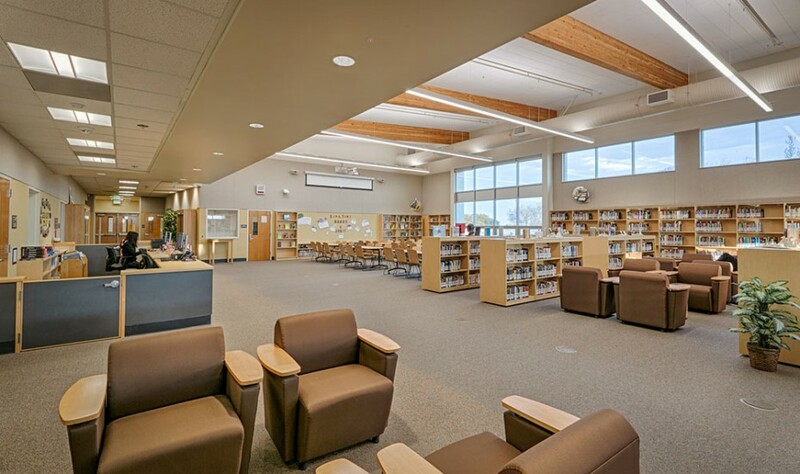 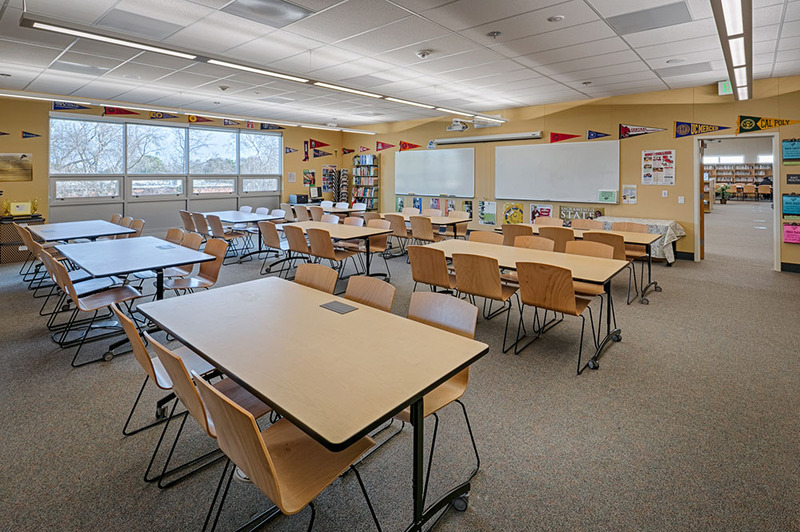 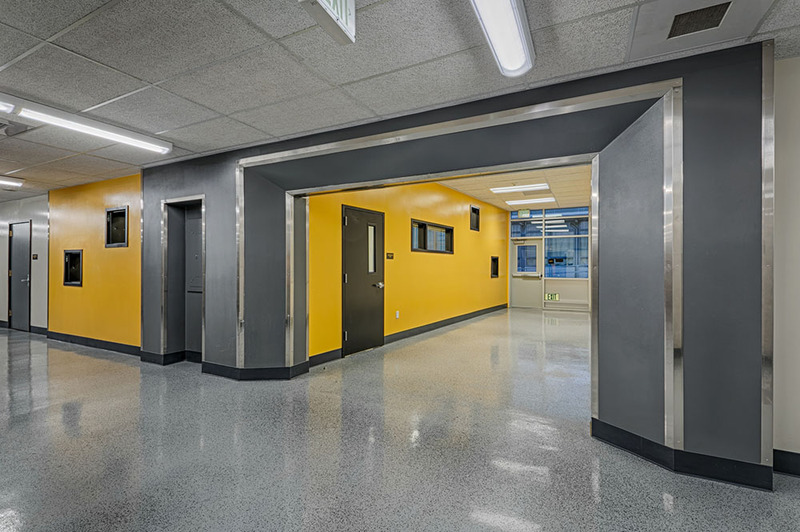 As the project was built on an occupied, functioning school campus, Antioch High School and XL Sr. Project Superintendent Jim Sly teamed up to create a ‘living classroom’ environment, with Jim leading a series of informational tours for AUSD students to observe construction. 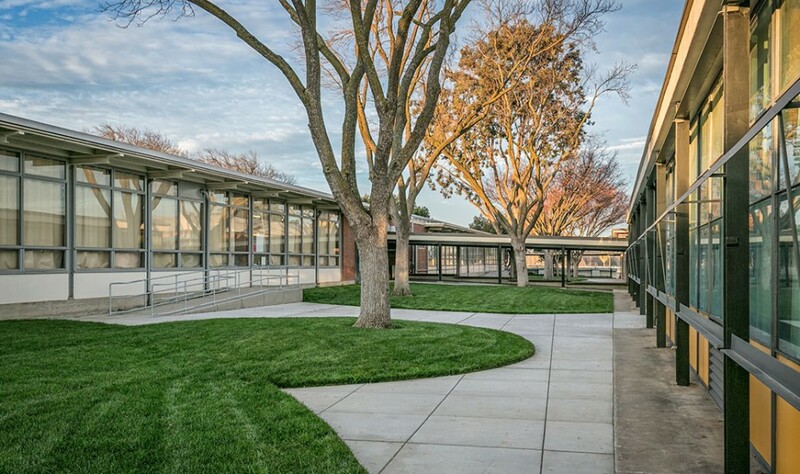 XL’s team demolished an existing building in order to construct the new ground-up building on the project site.